I have sold a property at 3540 Richmond RD in VICTORIA. 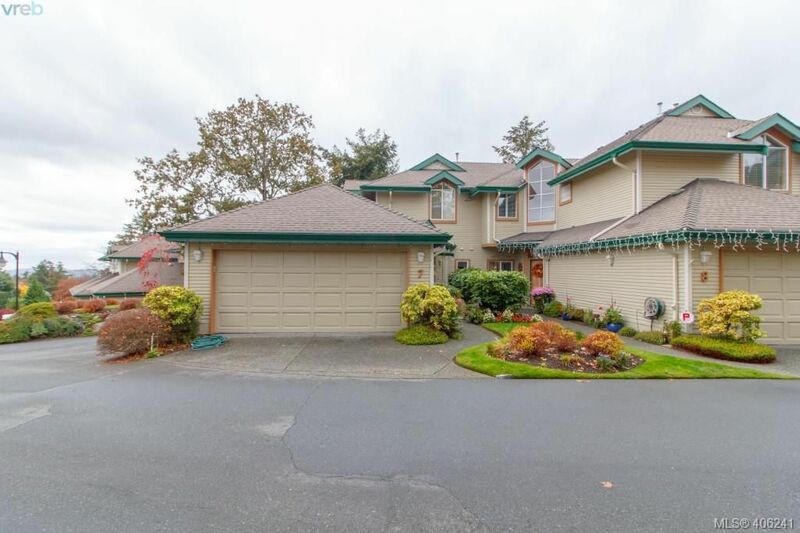 This Great 3 Bdrm & Den Home Is Centrally Located To Uvic, Shopping & Recreation. Wood Flrs, Coved Ceilings, Wood & Leaded Windows, Built-In Cabinets & F/P Insert All Add To The Charm Of This 40's Blt Home. New Gas H/W & Heating Will Keep The Home Cosy At An Economical Price. Entertaining Will Be A Joy In The Spacious L/R & D/R Which Spills Out Onto A 2 Tiered Deck Which Faces West & Has Great Views Of The Sooke Hills, Georgia Strait & Terrific Fireworks On July 1St & New Year's Eve.